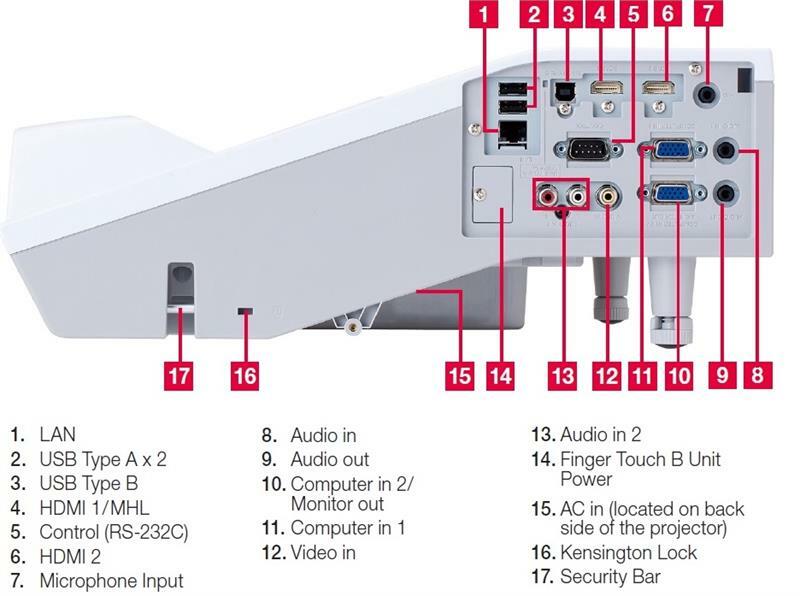 The innovative interactive 8122WI features an ultra short throw design and integrates Dukanes powerful software to deliver a complete interactive experience on any flat surface. With a rich feature set that meets the specific interactive needs of K-12, higher education, and corporate users, the 8122WI is both easy to install and easy to calibrate. 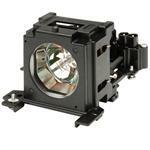 It provides 3,700 Lumens of vibrant image quality with cost-effective operation and produces large images in small spaces. 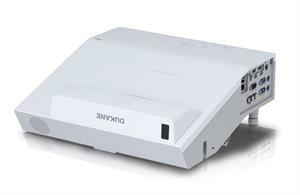 New generation interactive features include interactive pen, multiple pen capability, auto-calibration, PC-less drawing, and multi-display interactive. Additionally, a suite of advanced features normally found only on the higher end models includes High Dynamic Contrast Range (HDCR), 2 HDMI ports, and Dukanes original technology Accentualizer that allows the projected image to appear more real by enhancing sharpness, gloss and shade. As with all Dukane projectors, you can expect vibrant image quality, cost-efficient operation, and long-lasting reliability. 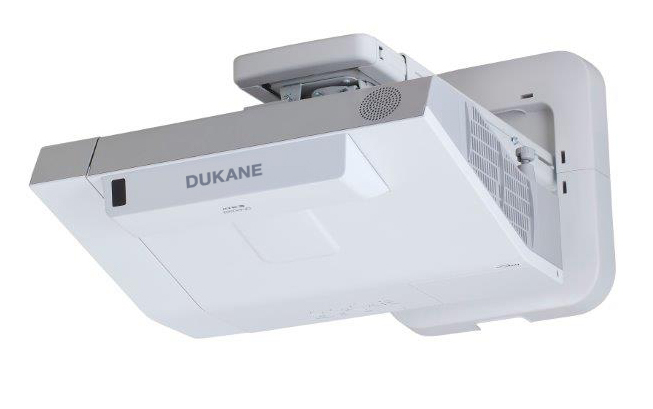 Plus, Dukanes Intelligent Eco and Saver Modes with ImageCare combines optimal picture performance with energy-savings for a lower total cost of ownership. For added peace of mind, Dukanes 8122WI is also backed by a generous 5 year warranty and our world-class service and support programs.